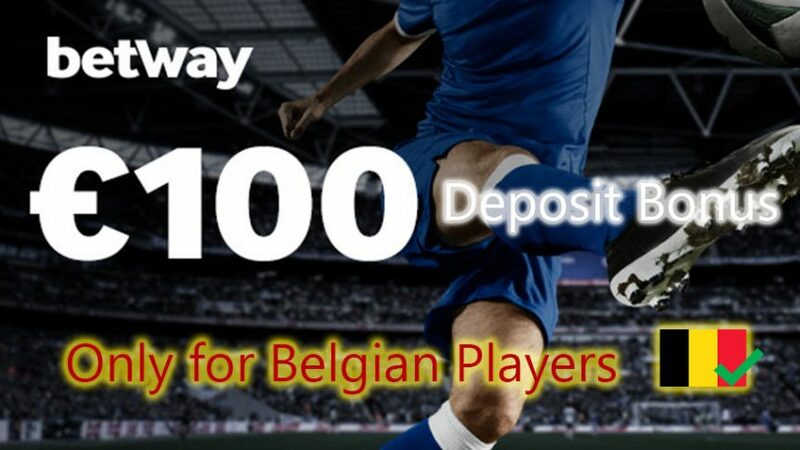 Betway has a brand new Belgian Sports Welcome Bonus that doubles your deposit up to €100! This is a great upgrade from the previous bonus that stood at 100% up to €50. This offer is exclusively for surprise, surprise, Belgian players. If you come from another country, unfortunately you won’t be able to use this bonus, but we advise you to check out Betway Sports promo section for other offers. You can already use the Belgian Sports Welcome Bonus this this weekend on any number of sporting events. Don’t forget the Premier League will be back next week for round 24. Arsenal have dropped points last weekend against Chelsea, so they will aim to bounce back from that defeat against Southampton on Tuesday night. The Gunners are favorites 1.75 (3/4), with The Saints playing heavy underdogs 5.00 (4/1). A draw for the match stands at 3.60 (13/5), but we reckon Arsenal can pull off a win. League leaders Leicester City on the other hand take on Jurgen Klopp’s men at home, so they will enjoy all the support from the fans. This one might be tough to predict, with both sides having quality. The Foxes have the upper leg 2.40 (7/5), and they’re enjoying an amazing run in the Premier League, but everyone is wondering how long they can keep up the momentum. Liverpool still need a few talented reinforcements to add depth to their squad, so a win for them is not very likely 3.00 (2/1). But you never know! You might be tempted to place a wager on a draw 3.40 (23/10), however we believe Leicester have a higher chance to clinch victory on their home ground. If you like betting on sports, then make sure you don’t miss out on this opportunity. Join today and get 100% up to a maximum of €100 with the Belgian Sports Welcome Bonus!